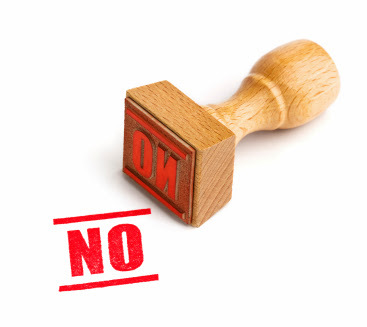 Yesterday, I made a comment about putting the "NO" in my November. I put it into practice for the first time yesterday. Got that NOvember started right. The recipient of the no didn't much like it. I wasn't mean about it. Just firm. It felt kind of good. I need to keep up the good work, no?